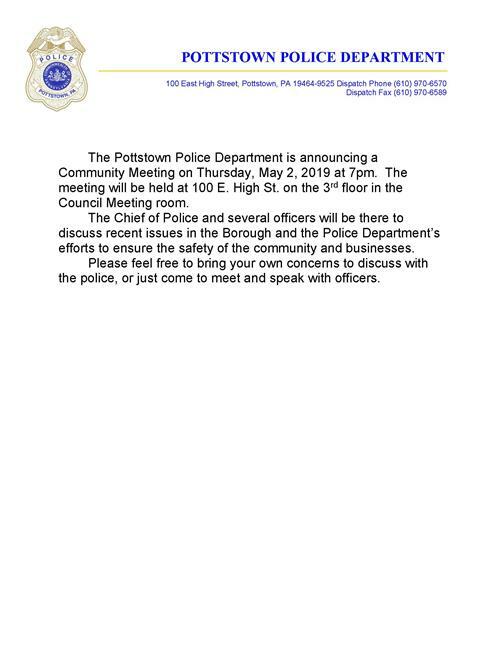 The Mission of the Pottstown Police Department, through a Community Partnership, is to improve the Quality Of Life and to provide a sense of Safety and Security for ALL members of the community. Where can I purchase a copy of an accident report? Can I get a copy of an incident report?